Make sure to tune in to WNAV Radio on 1430 AM or 99.9 FM on Tuesday mornings at 8:50 a.m. for YOUR ESTATE MATTERS! 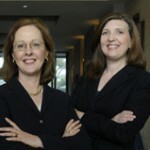 Attorneys Colleen Sinclair Prosser and Nicole Livingston relate cutting edge estate planning information. 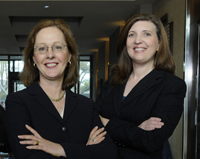 The topic tomorrow is “The Importance of Keeping Your Estate Plan Up To Date” by Attorney Colleen Sinclair Prosser.